What a great 17/18 season! This is our first full season of training! 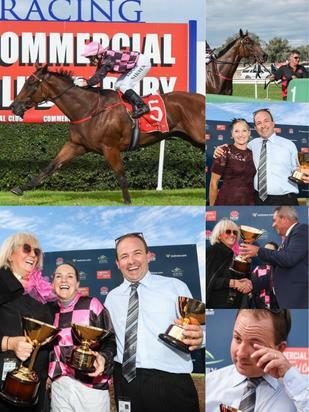 30 Winners including 2 Metropolitan winners and our first Stakes race in the Listed Albury Gold Cup! Won the Albury Trainers Premiership and ran 2nd in the SDRA Trainers Premiership!